Even after two decades of mobilizing people to missions, I make it a point to reassess my goals. What is the goal of mobilization? Delivering the Gospel to every tongue, tribe, and nation. Now that we see the goal waaaayyyy over there, how do we get there? What is it exactly we want students to do? Travel across an ocean? Make contact with internationals? Pray for the world? While each of these are necessary to reach our goal, we cannot mobilize students to a single activity. If we focus this narrowly, our students will abandon the goal once the activity is complete. Instead, we need to raise up World Christians not limited to a single missions trip or geographical location or point of service. World Christians have the perspective that no matter where they are or what they are doing, their heart is still focused on the goal. A World Christian embraces God’s heart for the entire world. No matter where they find themselves on the planet, they are compelled to further His kingdom. The vision that they took hold of has taken hold of them. The World Christians bring every tongue, tribe, and nation to the knowledge of Christ. How do we transform a student into a World Christian. Let’s look at it as simply as possible. Christian college students pass casually through four of the most important years of their life. 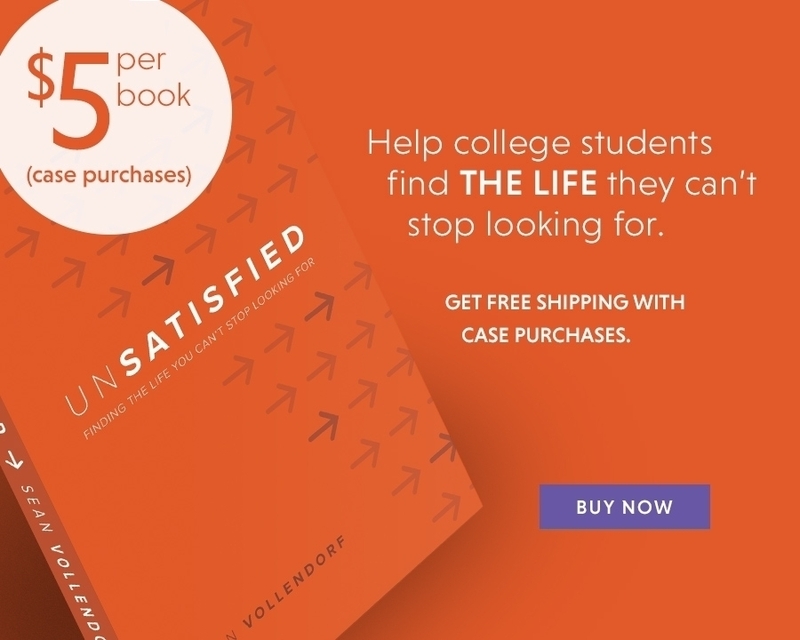 Many are involved in college ministries, and yet too few students become World Christians. Why? Because “without vision the people perish” (Rom 10:2). Few students realize over 3 billion souls are without Christ. Even fewer students realize they can be used to impact the eternal destiny of these people. We must give our students a vision for reaching lost souls. The world tells us, “Get what you can! Look out for yourself!” But we need to sound the trumpet that life is about more than just ourselves. We must expose the student to God’s heart for the world through speakers at campus meetings, discipleship, and conferences. Paul testified of the zeal of Israel, but noted it was without knowledge. Unless we provide information for students to guide them, their motivation is reduced to a good talk from a speaker with a neat personality. Unfortunately, I am a product of a motivating speaker who left me with no tools. If he had given me a small amount of follow up, it would have saved years of struggle! As I travel to campuses, I see this same problem. If we can follow students up with information regarding mission agencies, prayer resources, magazines, familiarization with the missions field, definitions for terms, etc., we will equip them to go. The information is already out there, we just have to put it in their hands. World Christians aren’t created by motivation and information alone. We lose them, because everything around them is pulling for their passion, time, and resources. We need to be in the forefront of their lives, giving them the attention they need to keep on track. Ideally, this attention would be given through a disciple relationship. Without strong discipleship, however, the responsibility falls on mobilizers to establish relationships to guide students. But this relationships is essential to raising a World Christian. 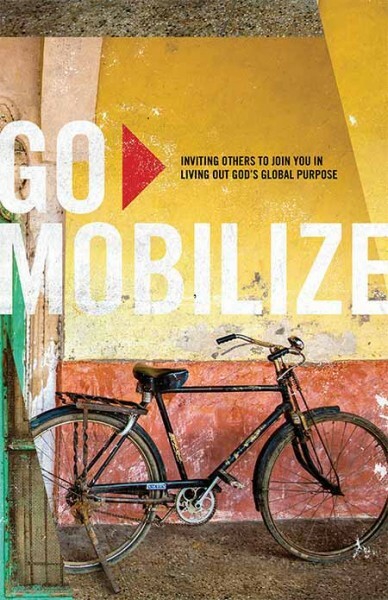 The goal of mobilization is to see the Lord praised in every nation. Getting there is a little more complex, and requires raising World Christians through motivation, information, and attention. If that goal is met effectively, we will see a mighty movement of ready laborers to finish the Great Commission in this generation. How does your campus use discipleship to raise World Christians? What information and resources can you put in the hands of students to raise them to be World Christians?